This is now one of my FAVORITE books! This story is based on horse racing taken to the next level with dangerous obstacles, mechanical horses, 2 million dollars to win, and a girl who's willing to risk it all. I was kept in suspense the entire time. 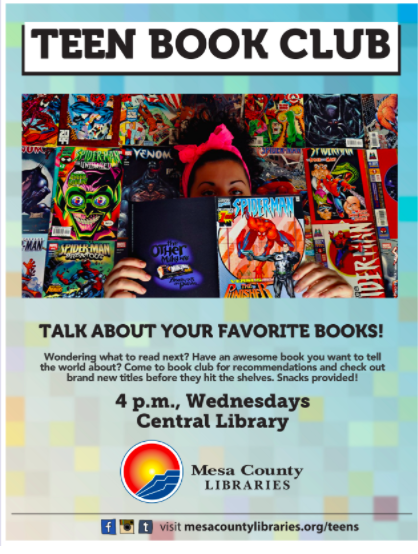 I definitely recommend this book!!! In Titans a young girl who's family is going to be thrown out of their home and her father can't find work. So she goes out on a limb to save her home and her family. She enters the Titan races. With no experience and little training, can she do it? Want a fast-paced, thrilling book? Want a collection of brave, kind, sarcastic and changing characters? 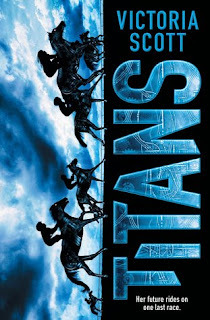 Allow me to recommend Titans by Victoria Scott, where the mechanical horses are ready to run, and the jockies are prepared to risk their lives for two million dollars... This book was a page-turner, and besides, who doesn't like mechanical horses called Titans? I thought they were pretty amazing!